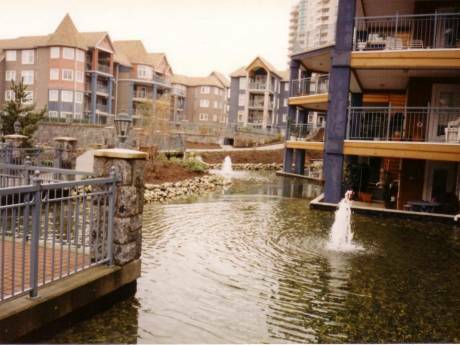 One bedroom flat with a large kitchen and a living room with balcony. 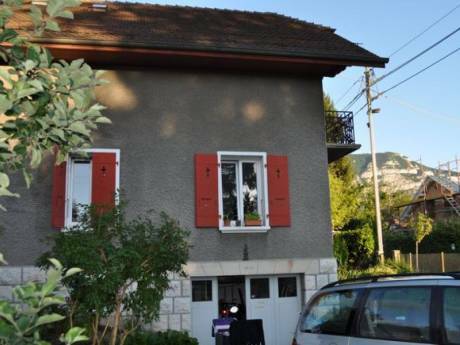 10 mins walk to central Geneva and the lake, and 2 mins to Carouge (lovely village in Geneva). Tram station down the building. The flat is located on the 4th floor of an old Swiss building. 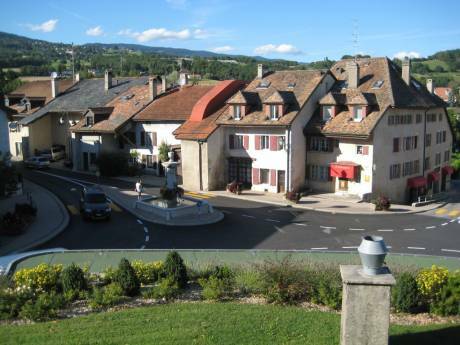 On the balcony, you can enjoy the nice view on the Salève. We are couple, Valerie and Denis. We are both professionals (business consultant and graphic designer). We share our time between Geneva and Marseille (south of France) where we have an apartment too. We spend our freetime doing sports like mountain bike, trekking, scuba diving; and visiting contemporary art exhibition/museums. The neighbourhood is really quiet. Located next to Carouge, you'll enjoy walking in this lovely area of Geneva and have a break on one of the terraces.